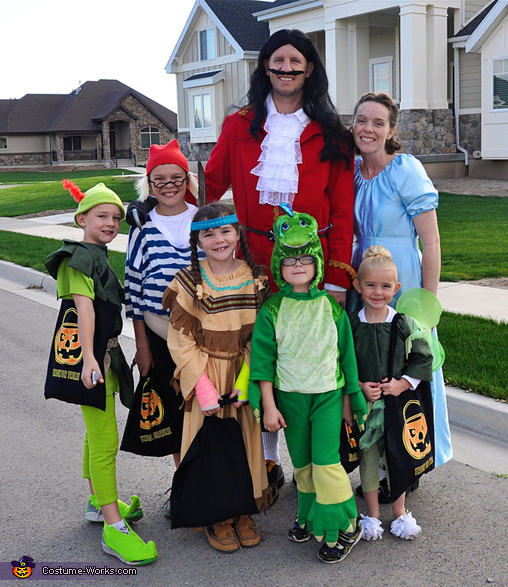 This homemade costume for families entered our 2013 Halloween Costume Contest. The G family! Home made about 90% We LOVE halloween!